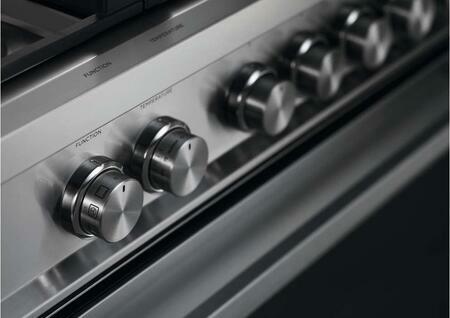 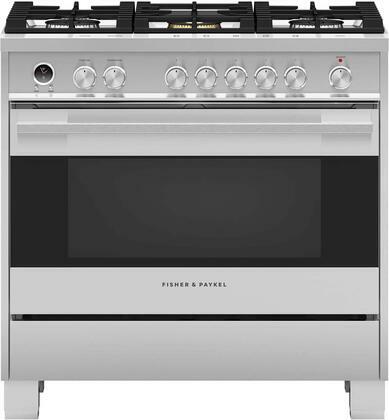 Cooking modes include bake, broil, convection grill, and convection bake. 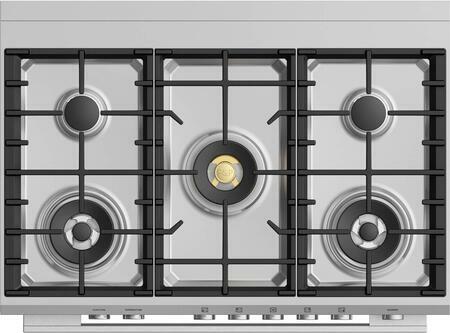 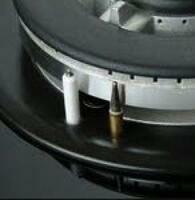 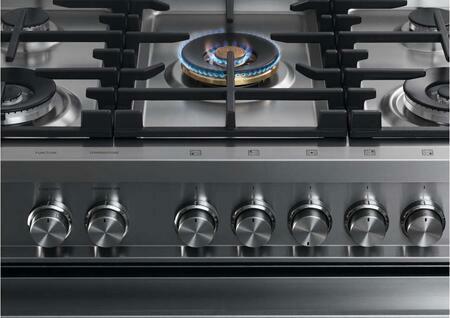 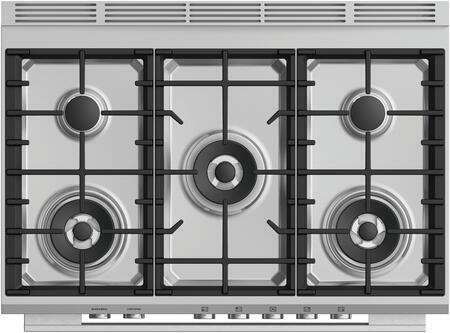 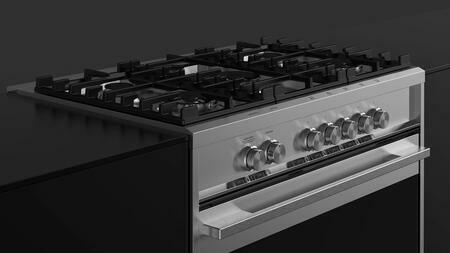 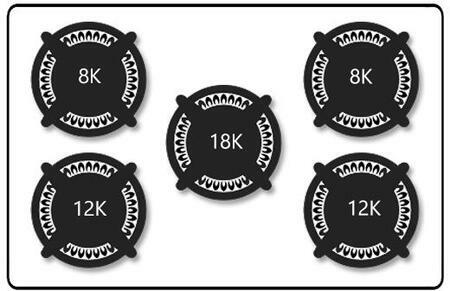 (1) 18000 BTU/hr Dual wok burner outer/inner, (2) 8000 BTU Auxiliary burner, and (2) 12000BTU/h Triple ring wok burner. 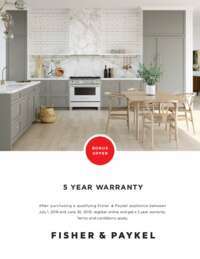 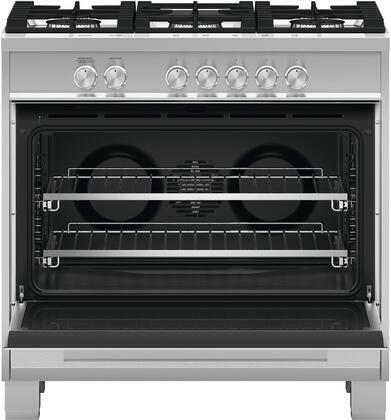 3.6 cu.ft total capacity with 5 shelf positions. 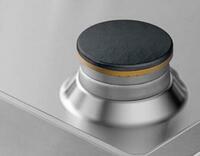 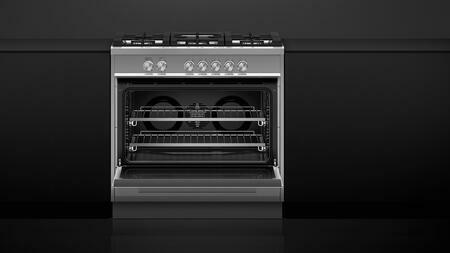 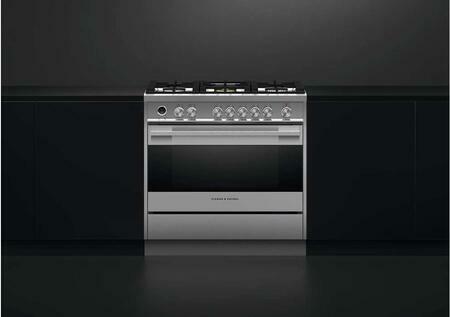 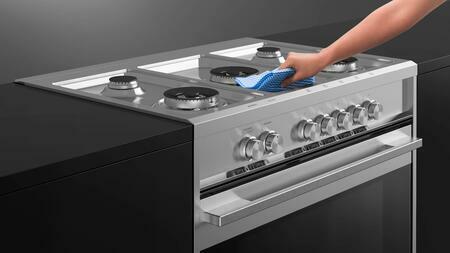 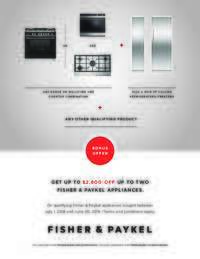 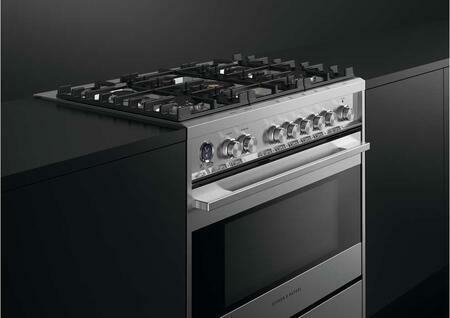 Acid resistant graphite enamel, removable oven door, and removable shelf runners make this range easy to clean. 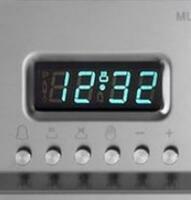 It features electronic clock, indicator Light, and stainless steel dials. 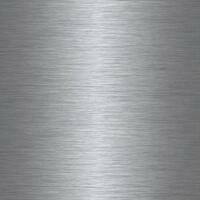 The surface is finished with a brushed stainless look, giving your kitchen a classy look with a pinch of ruggedness. 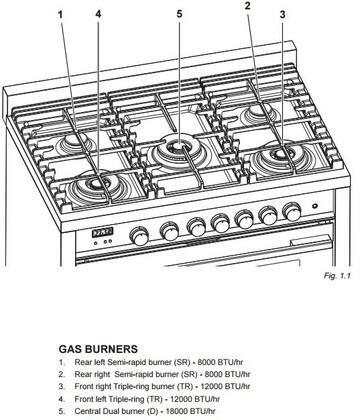 It turns off gas automatically the moment the flame has been put out.